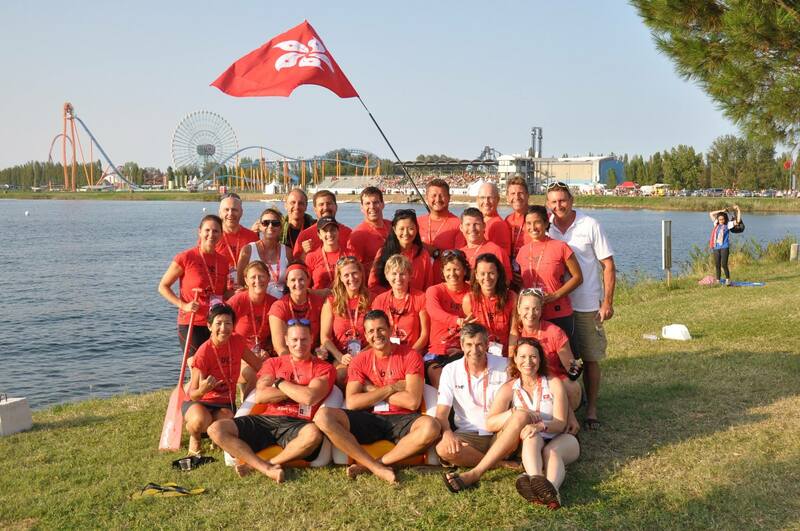 Originally published in Localiiz, our own Vicki Easton wrote this awesome piece with five very, very good reasons for joining a dragon boat team. No other sport in the world requires 20 paddlers to row at the same time across the same distance of water in perfect unison. The social scene after the races is great fun! Now go read the other four here!